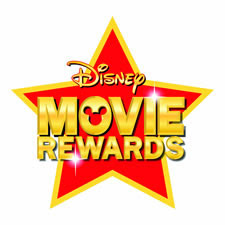 Today is double points day at Disney Movie Rewards! That’s the good news. The bad news – no secret code from ABC Family’s site. However, if you haven’t yet used this one, you COULD get 100 points out of it (50 points could double). Try the word HEART and see if your account increases. (Thanks Couponing To Disney for this code). Also watch the fine print. When you input your codes, only the first 3 will double, so always put in those with the highest value first and then do the rest afterwards.